Who knew we would need to deal with teeth as nurses? Yet many a nursing sick call request is tooth related. 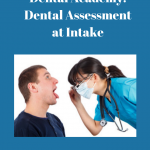 Become friends with the site dentist and ask for help and mentoring in dental assessment skills. 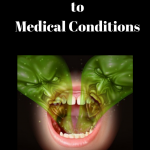 Get a jump start on understanding dental infections with this short video. How proficient are you with an otoscope? 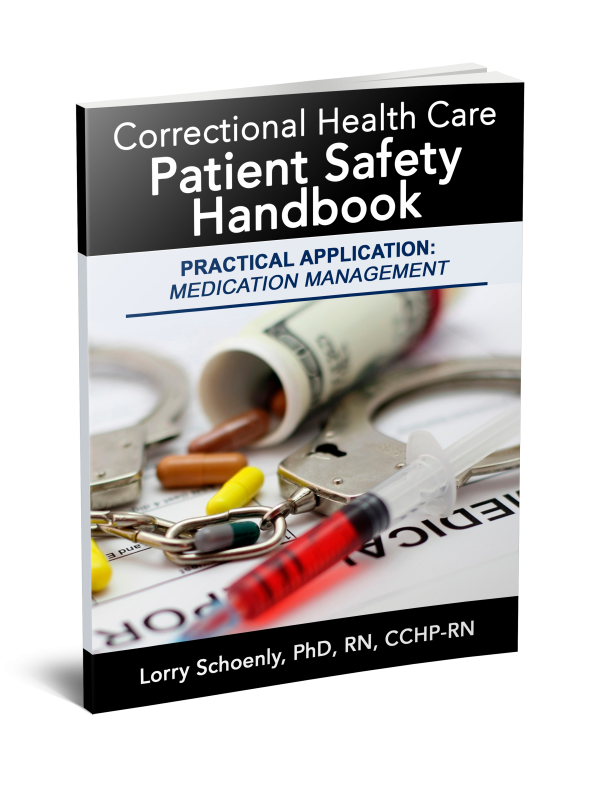 There are plenty of ear infections to evaluate among the correctional patient population. Are you ready? Here’s a short video, but you will need to practice and have a nurse practitioner or other experienced staff mentor you. Is that sudden onset chest pain described by an otherwise healthy 38 year old patient a cardiac, gastrointestinal, or behavioral condition? A 12-lead EKG will help with diagnosis if the leads are placed correctly. How about reading the output? Does your facility have instant access to outside EKG reading services or must you fax a copy to the on-call provider? 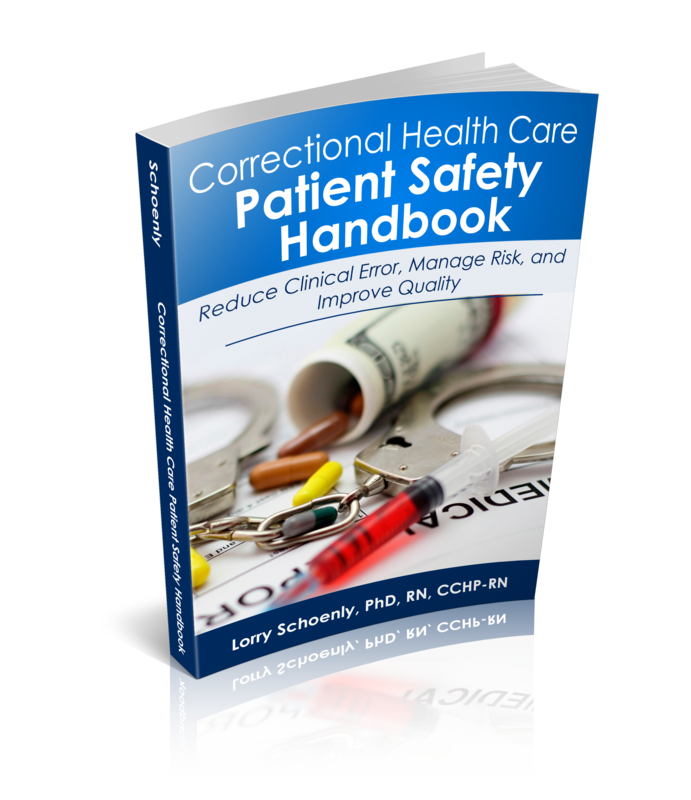 In any case, fundamental understanding of 12-lead EKG operation and interpretation are needed in most correctional settings. Here is a short video on lead placement and an AHA course on Rapid STEMI Identification that will get you started. 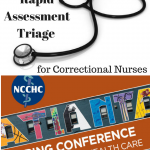 Pregnant women in jails and prisons are likely to be at high risk for premature deliveries or complications. 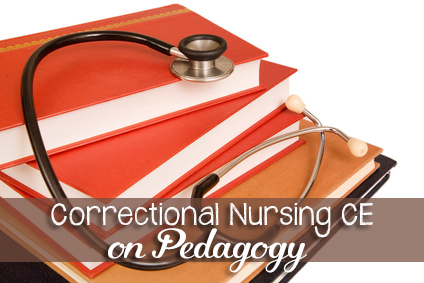 Many times correctional nurses must evaluate symptoms of labor onset and fetal health. Occasionally we have to manage a precipitous delivery. Here is a presentation on preterm labor that can help you brush up on key labor issues. Starting an IV is one thing, drawing tubes of blood is something else. Add to that, drawing labs on an IV drug user and things get difficult really fast. And that doesn’t even take into account determining which tubes to use, which need to spin down, and which need refrigeration until pick up. Here is a phlebotomy course that can help you get organized for drawing labs in your setting. My main staff nursing background is critical care. In that specialty, oxygen comes out of the wall. Not so in corrections. Wall oxygen is rare and oxygen tanks are the norm. (Little known fact: those heavy metal pressurized tanks scare me!) If you are unfamiliar with oxygen tanks, this video might help (home care based, but good). Although basic nebulizer treatments are not difficult to administer, if you haven’t done them before you want to know all the particulars to effective administration. These may have been administered by respiratory therapists in your past nursing positions. There are many home care videos available but this British health care version was the most instructive one I viewed. 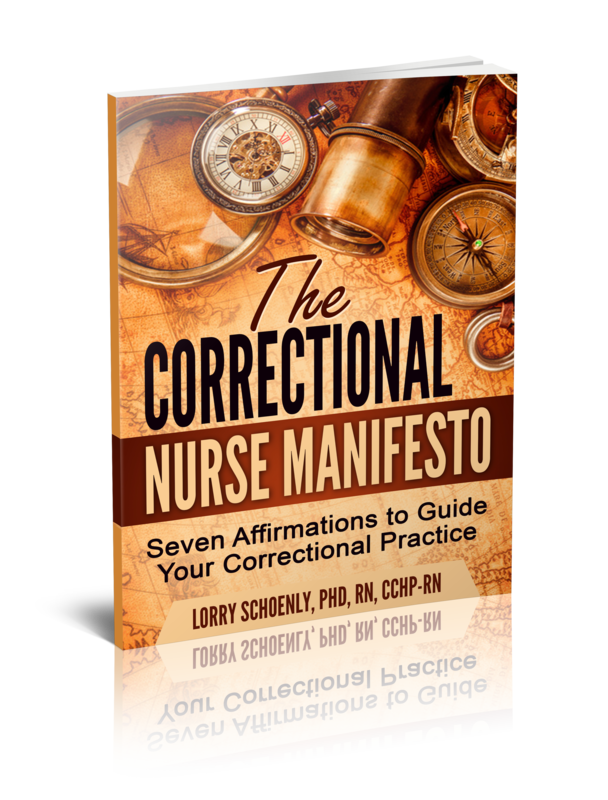 Correctional nurses are called upon to evaluate many skin conditions and need to be able to effectively describe what is seen as well as determine if the condition needs provider attention. Whether determining MRSA, scabies, or a suspicious mole, skin issues are big in our specialty! Start now developing skill in identifying what you see as well as documenting it. 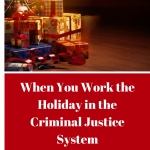 Infestations with lice, bed bugs, or scabies are also common in the incarcerated patient population so early identification and treatment is important to community health. 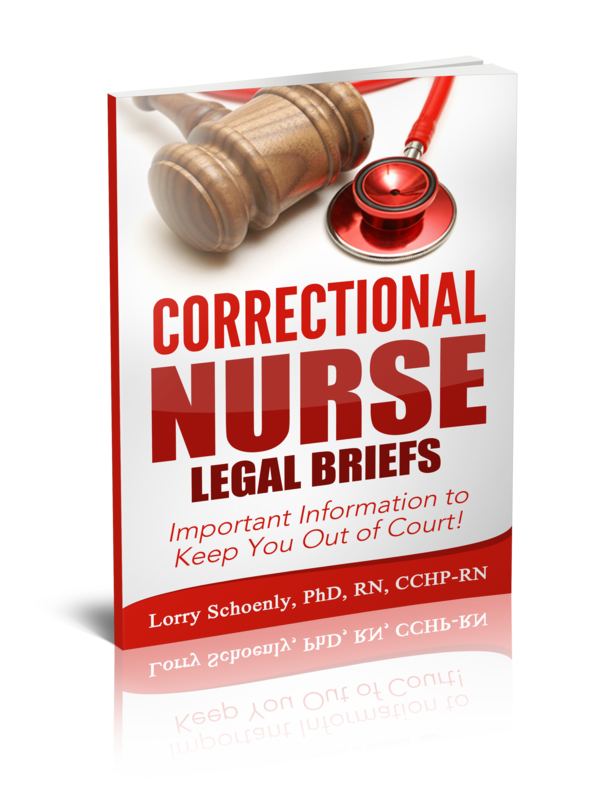 Having emergency nursing background can be very helpful when dealing with orthopedic patient injuries common in correctional facilities. 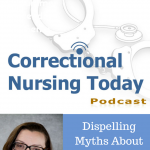 Splints, slings, and even casting may be part of correctional nursing activities. A basic first aid course can be a valuable addition to your training. Here is a casting and splinting playlist from 3M that shows many of the basic skills you will need. Proper placement and correct reading of Mantoux tuberculin skin tests (TST) is a specialized skill given only brief treatment in most nursing school programs and infrequently used by most nurses in traditional health care roles. 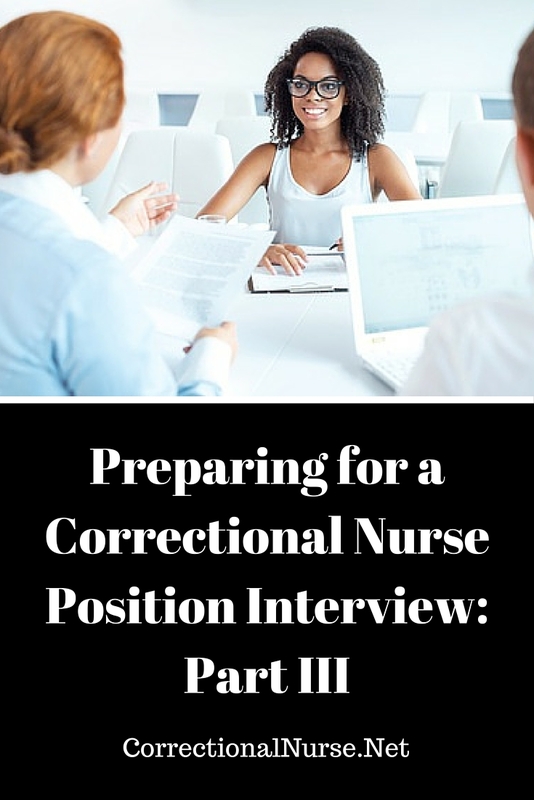 Yet, correctional nurses are often required to place and read a TST on every incoming inmate. Fortunately the CDC has an excellent training program that includes a DVD, facilitator’s guide, testing rulers and wall chart. 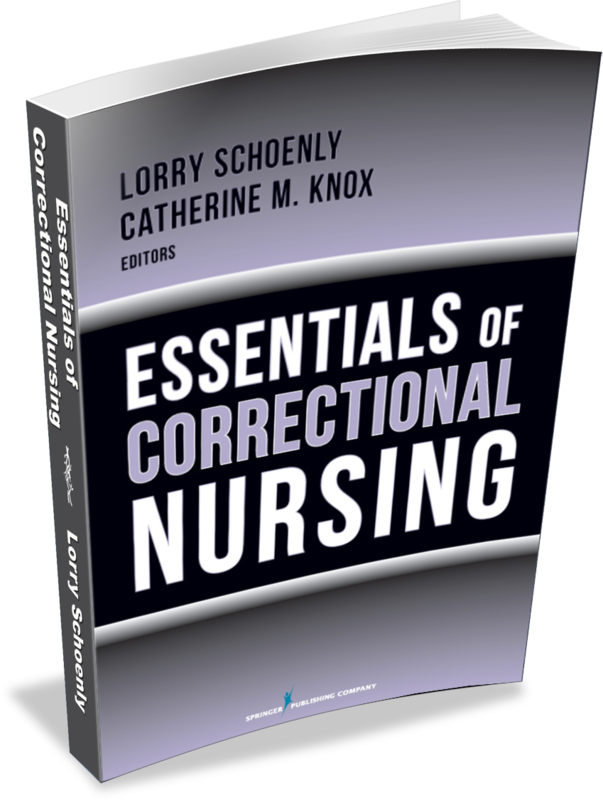 Right up there with teeth, ears, and skin is the need to evaluate vision and eye conditions in correctional nursing practice. Visual acuity evaluation may be needed after eye trauma or at intake screening. Although you probably experienced the standard Snellen eye chart as a patient, do you know the particulars of administering a visual acuity exam? How would you document the results? Here is a short video from a family practitioner that will get you going quickly. 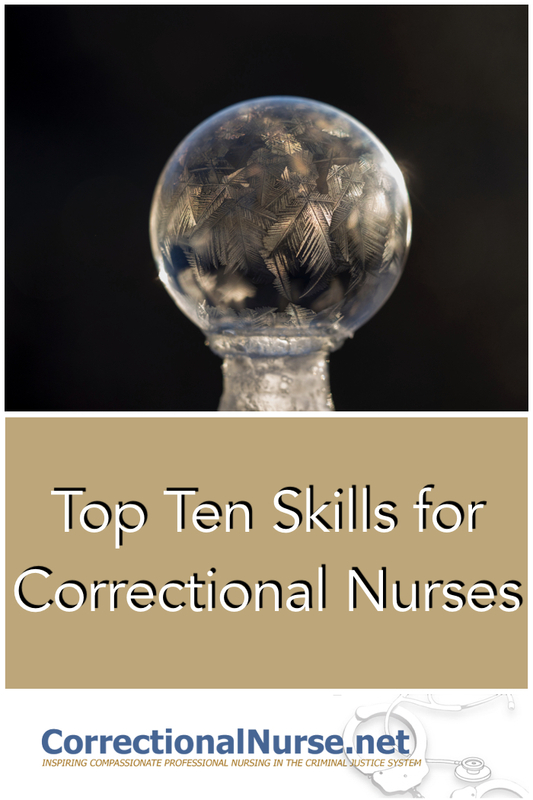 There are many more nursing skills needed by correctional nurses but this is a priority list of less-familiar skills to use to start. 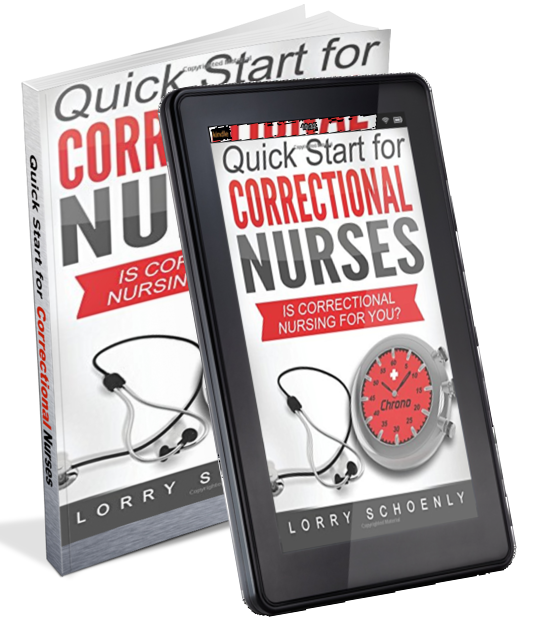 So, what surprising skill did you have to develop when you started in correctional nursing? Share your experience in the comments section of this post. 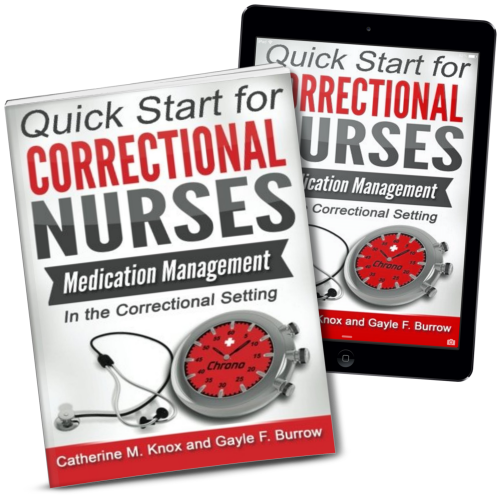 *Thanks to my correctional nurse friends over at the Correctional Nursing Facebook Group .for offering suggestions to this list. Join us there for great information and conversation. 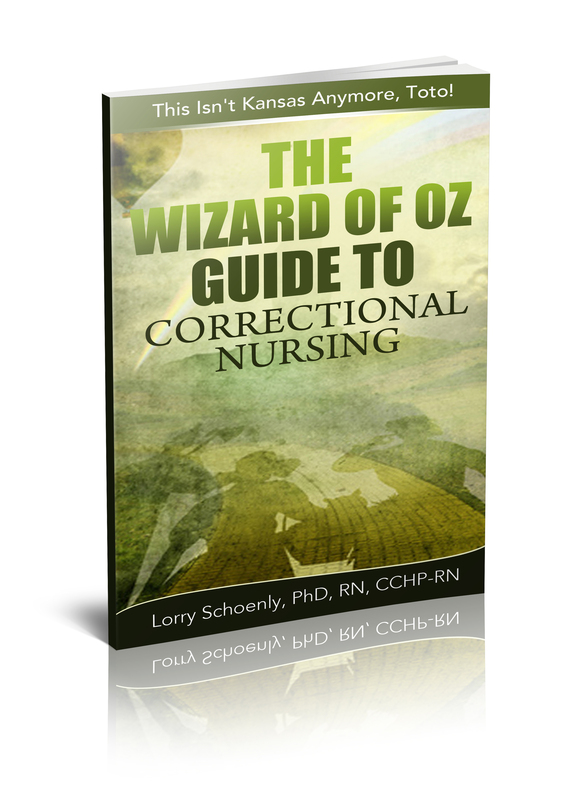 What is Your Correctional Nurse Work Style?